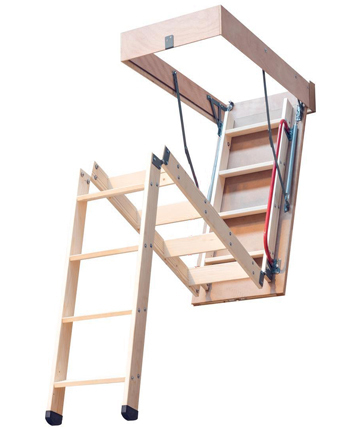 So what are you likely to require to create the perfect loft storage space in your home.? 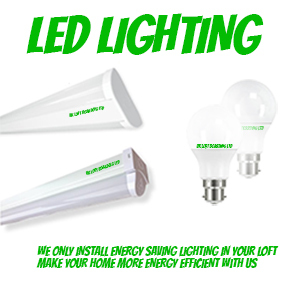 Below is a general list of our products and services we provide to give you some idea of prices. 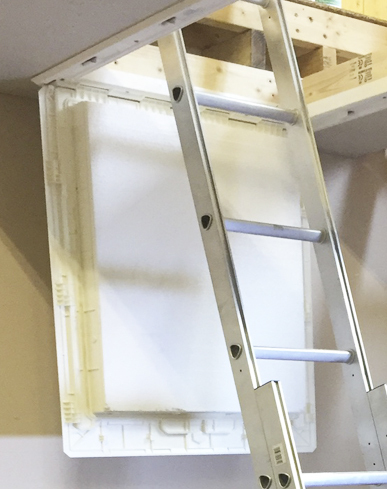 Every loft can be different (even your next door neighbours with an identical house can be slightly different) so we install a variety of products to suit pretty much every type of loft. 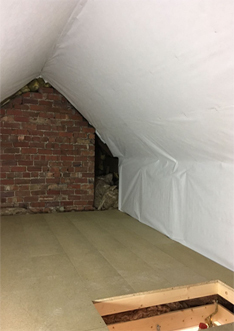 But not every loft can be priced the same so we have provided some popular examples of complete storage solutions & packages just so you can get a better idea of cost. 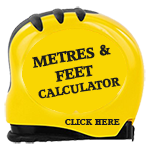 A FREE SURVEY WILL BE REQUIRED TO GIVE AN ACCURATE PROFESSIONAL WRITTEN FIXED PRICE QUOTE. We don't quote over the phone or by email as this is not the professional way to do this. 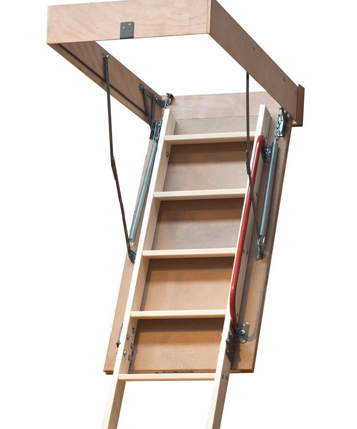 So what do you need for the basic loft boarding job? 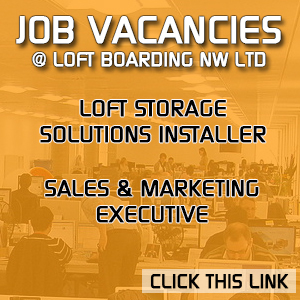 PLEASE NOTE: Some prices below are only part of a loft boarding package deal and unless stated these items are not sold / installed separately. 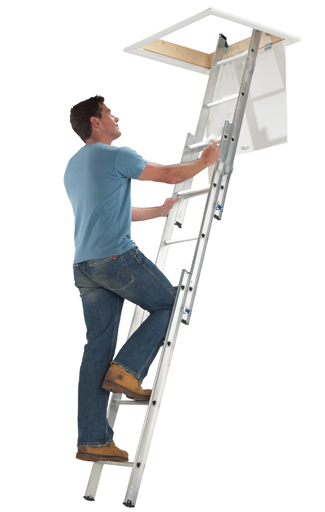 The minimum to qualify for a package deal is some boarding ladder and light. 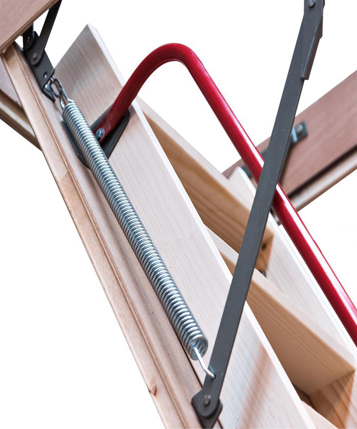 These packages are most suited to houses built from around the 1960's to todays brand new build houses with a trussed style roof. 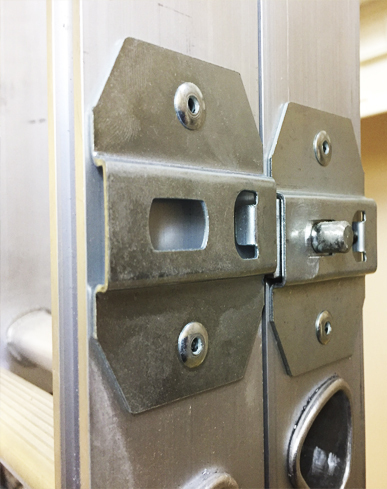 Most modern or brand new properties will have an existing suitable plastic or metal hinged fold down hatch measuring 72cm x 56cm. So this is perfect for this package. NOW CHOOSE THE AMOUNT OF BOARDING YOU REQUIRE? 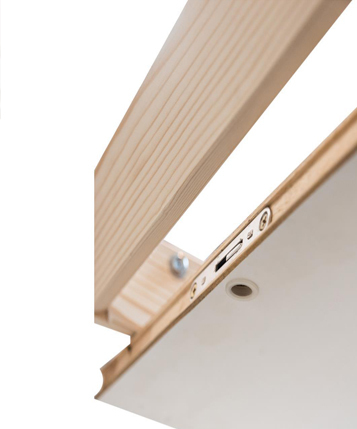 This is only an example of what we can offer. 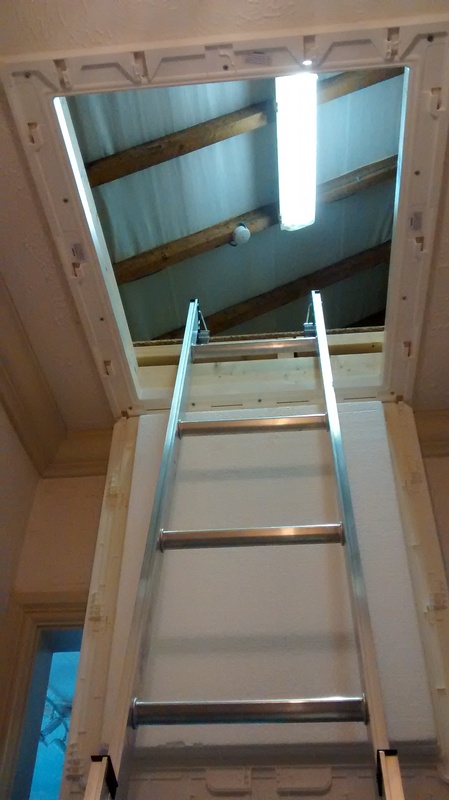 You can have any size loft boarded. 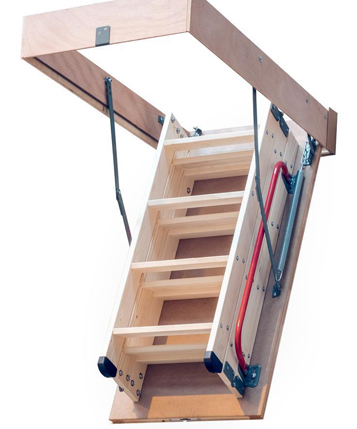 Need a new loft hatch? 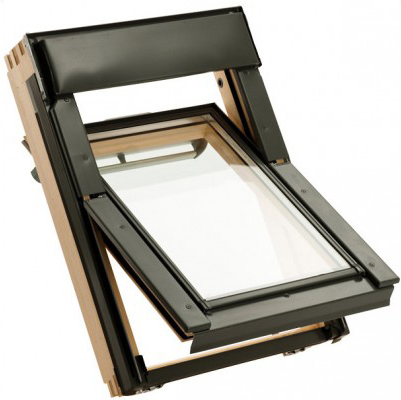 Most new houses over the last 10 years will probably have a plastic or metal hinged fold down loft hatch, this should be sufficient and will not need replacing. 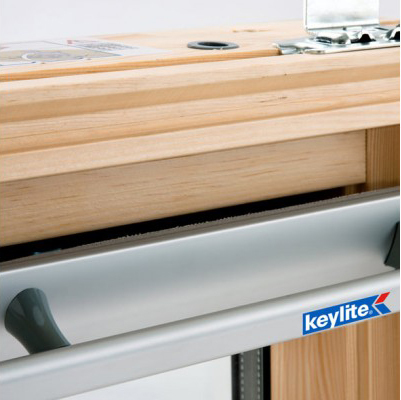 If its an older wood lift up hatch or damaged hatch we can replace it with brand new energy efficient building regulations compliant fold down model. Prices vary depending on work required, but as a rule the older the property the more it will be. Choose the amount of boarding to suit your pocket below. These prices include everything listed above. 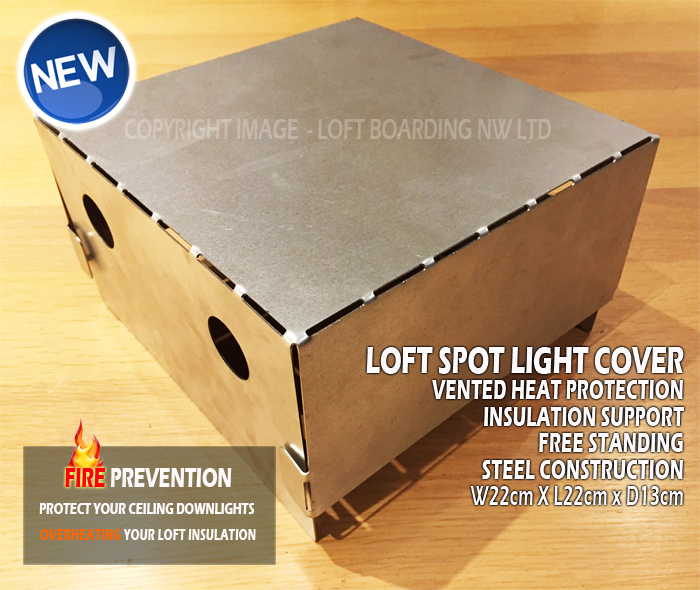 These packages are most suited to houses built before 1960's like the Victorian terraced, semi or detached houses with a purlin style roof. 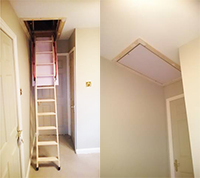 Most older properties of this era will require a new loft hatch installing to enlarge the loft entrance, make it open on a hinge or simply to improve what's already there. 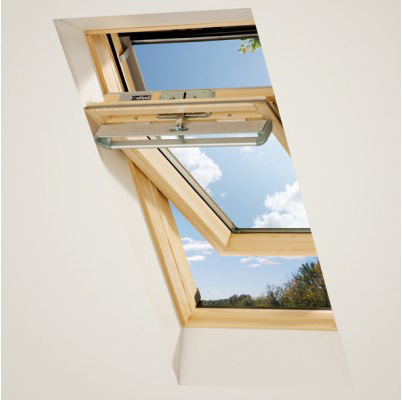 So we include this cost to remove your old hatch and replace it with a brand new compliant version. 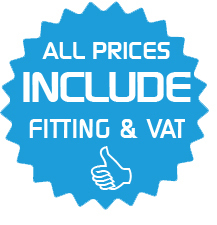 The cost is included in the prices below providing its a straight forward alteration in the same location. To move it elsewhere or create a new opening all together there will be an extra £60 for this service. The surveyor will advise you of this on his visit, which is completely free. 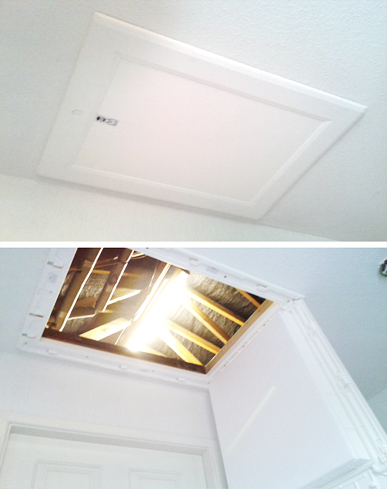 A new building regulations approved energy efficient loft hatch by enlarging the existing opening. Its costs a little extra to move the hatch to another place. 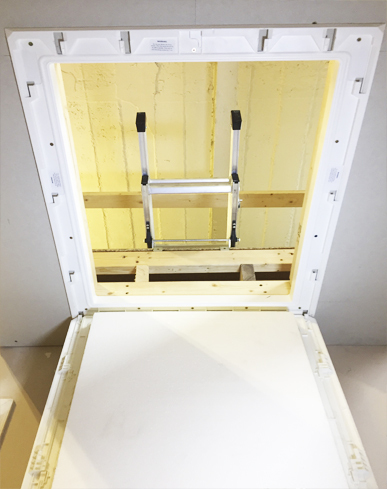 This offer includes new loft hatch with door, ladder and fitting. 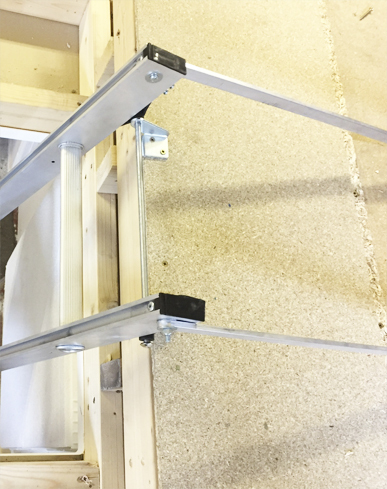 £ 199 or just the ladder and energy efficient hatch fitted from £350 prices depend on age of property, ceiling height, type of ceiling plasterwork. 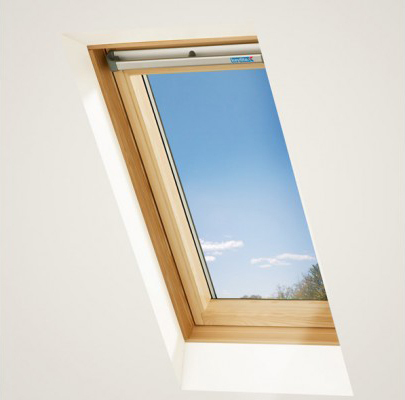 Prices depend on roof type, window size and optional extras. This product is only available as part of a package deal not sold separately.